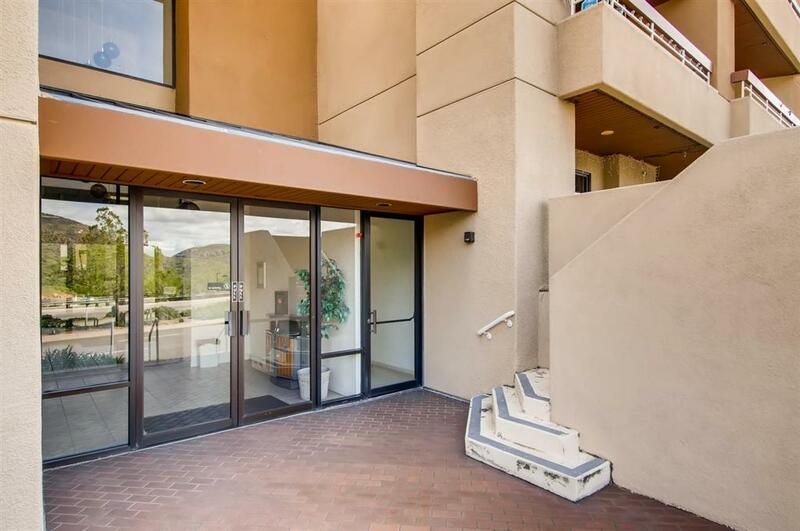 Rarely available end unit condo in prime San Carlos location with view of surrounding mountains. Nearby popular Mission Trails Park and Golf Course offers unlimited outdoor enjoyment. 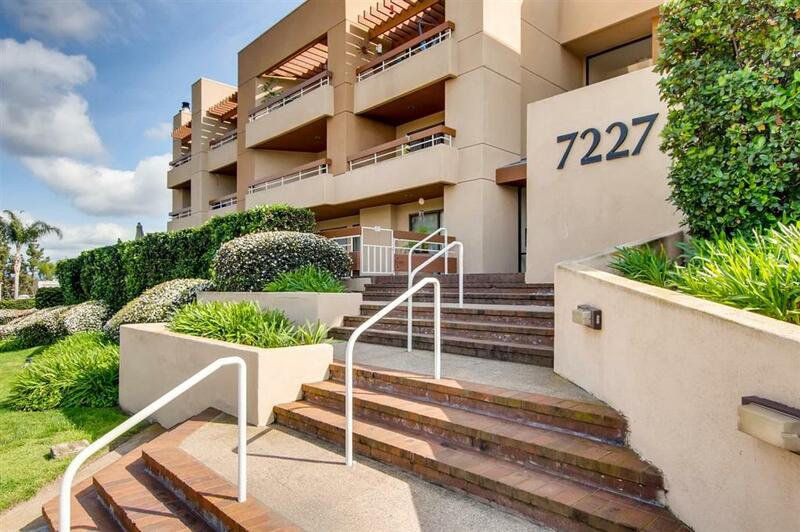 Centrally located providing easy access to shopping, entertainment and freeways. 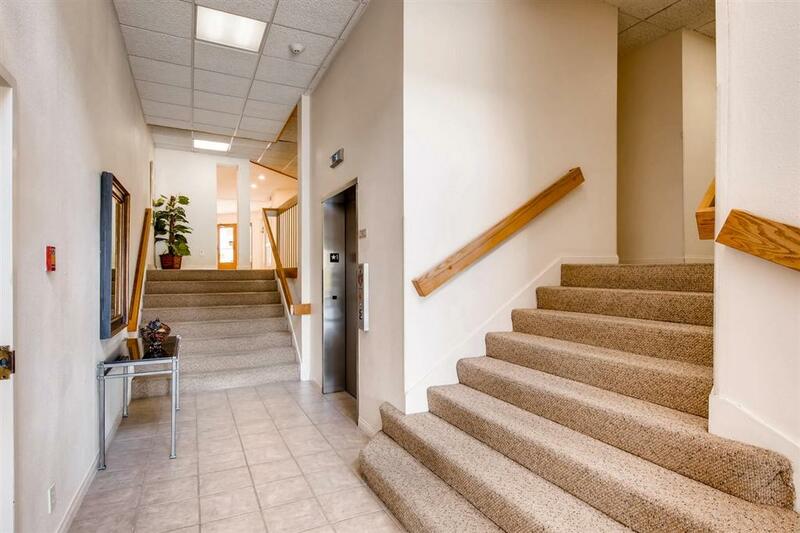 The 2 Bed/1 Bath floor plan features in unit laundry, fireplace, and a large patio area. 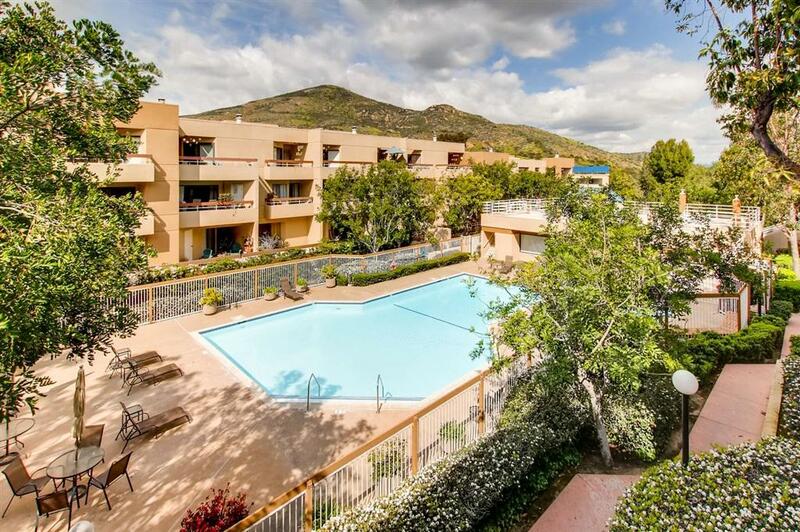 Complex amenities include pool, spa, sauna, club house as well as gated underground parking. Don't miss out on this one.